How long will product hold up after using, then pouring rest in a small container for later use? 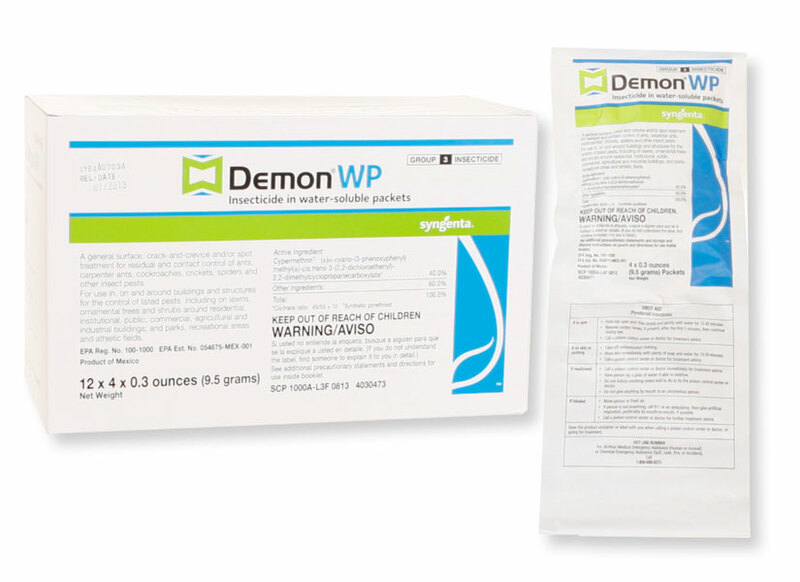 After Demon WP is mixed with water, it needs to be used within 2-3 days. The minerals and chlorine in tap water work to destroy the active ingredient within days. If left in the pouch unmixed it will last up to 5 years. That's what tap water does to chemicals.